This year I am focusing on what can be done to improve our working lives, and the lives of our families. These may be improvements at work, improvements to our benefits, or things we will start doing to save our environment for ourselves and our children. 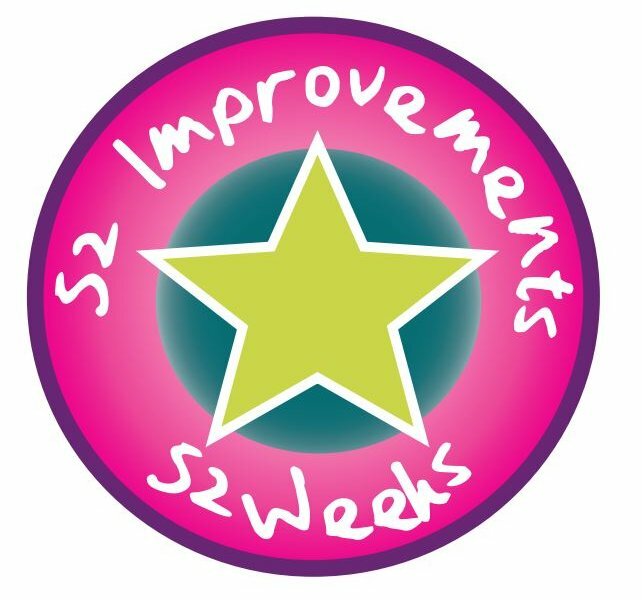 My aim is to announce 52 improvements in 52 weeks, but I need help, please, and I challenge you to think up some great changes that will work effectively for you and your colleagues. Lets make this a reality. 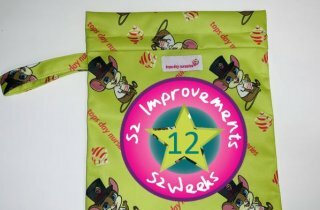 We have jobs where we make a huge, wonderful impact on lots of children’s lives, and we help their families too, but what about us? Budget is limited because of the culture we live in, but we may be able to really help ourselves. We might make savings in some areas, such as waste, and use of electricity, that we can then use to improve other parts of our lives such as pay and benefits. 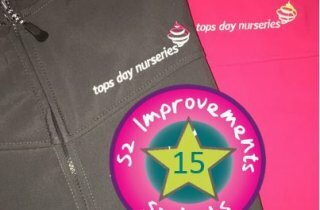 Every meeting I have, every course I teach, I’m going to ask you, but please also email your suggestions to me, or put it on our Facebook page – Tops Day Nurseries Head Office. No idea or question is a silly one, we will consider them all and see what we can do. 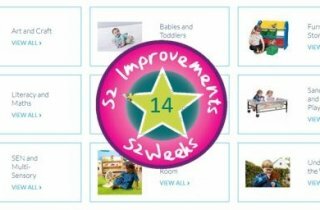 Next week you will see an improvement posted every day, then new improvement will be added every Monday for the rest of the year. 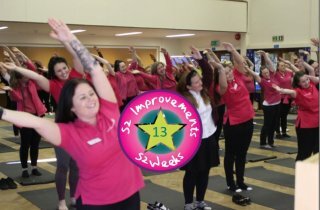 Keep an eye on our websites and Hadland Care Group Employee Facebook page so you don’t miss out on improvements coming your way!